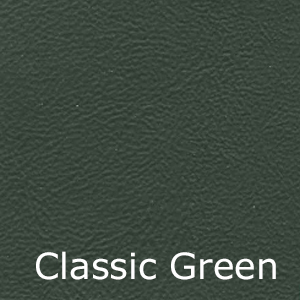 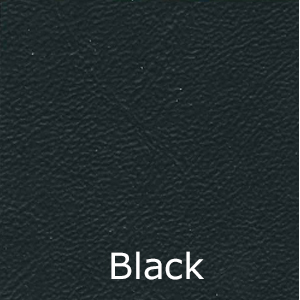 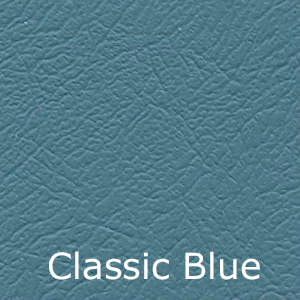 Our Heritage Range Vinyl Door Cards offers 21 colours and can be selected in any of the 5 styles pictured. 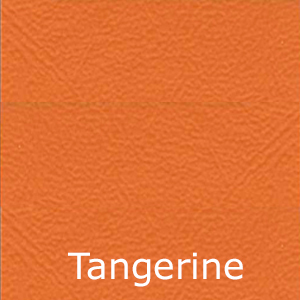 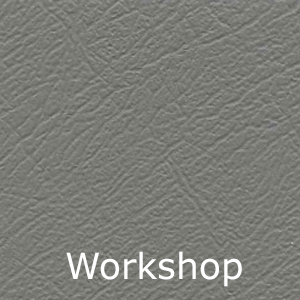 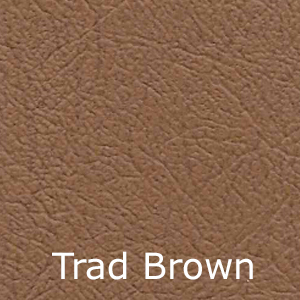 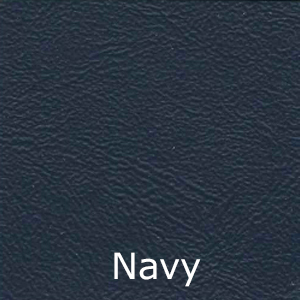 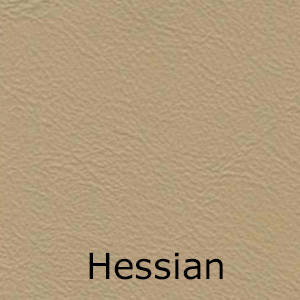 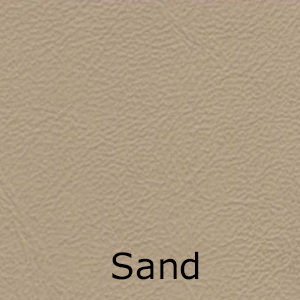 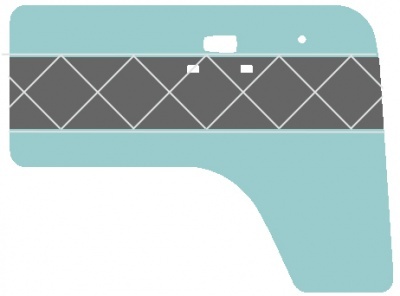 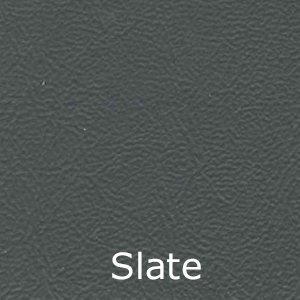 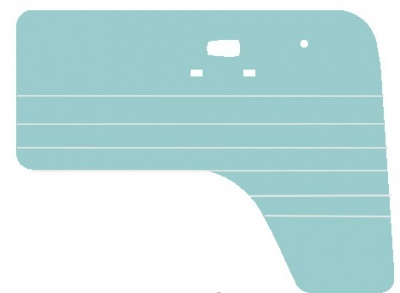 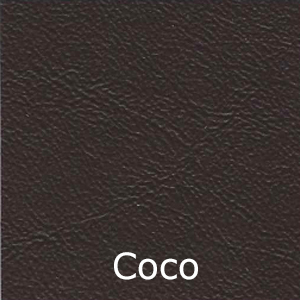 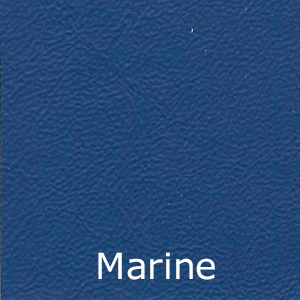 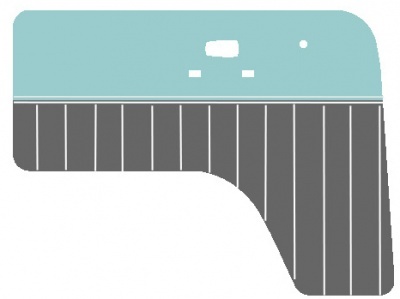 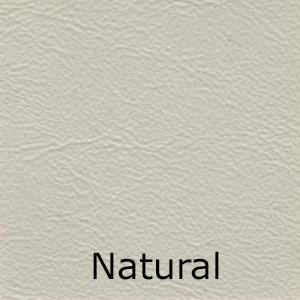 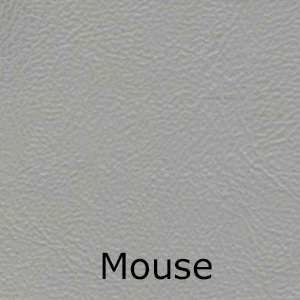 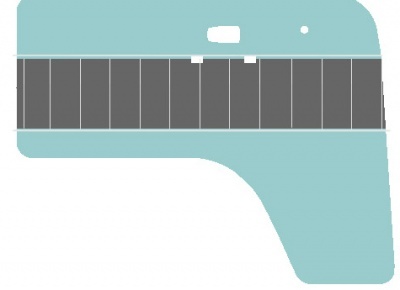 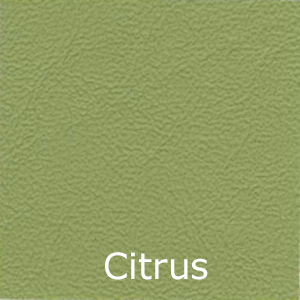 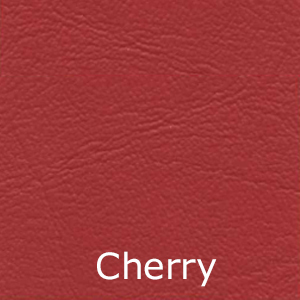 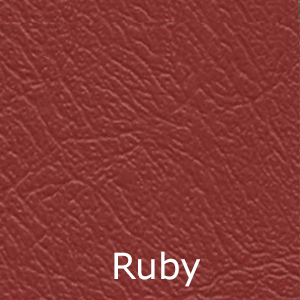 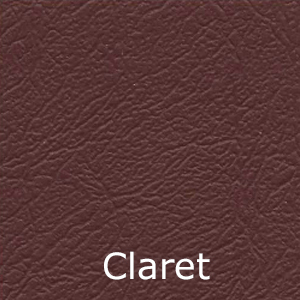 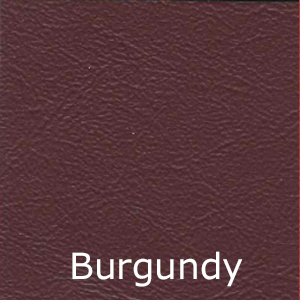 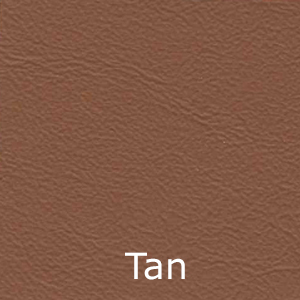 Take a look at the vinyl swatch in the next Tab to pick your colours for the areas as shown. 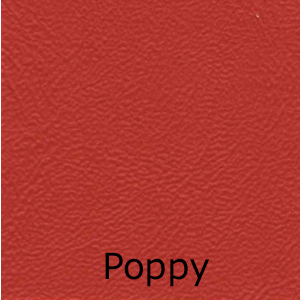 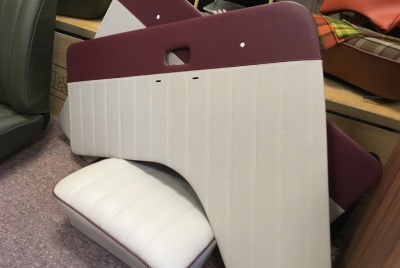 If you would like a single colour set with stitched detail please select the same colour for both colour options.